When the housing bubble first burst in Arizona, most banks were taking back delinquent properties versus working with home owner’s to sell their property at a loss. Recent statistics show that banks are more and more likely to accept a short sale or sell the home at an investor auction versus taking back a delinquent home. This is encouraging for homeowners exploring a short sale, as data suggests that there is a higher likelihood of a short sale going through. 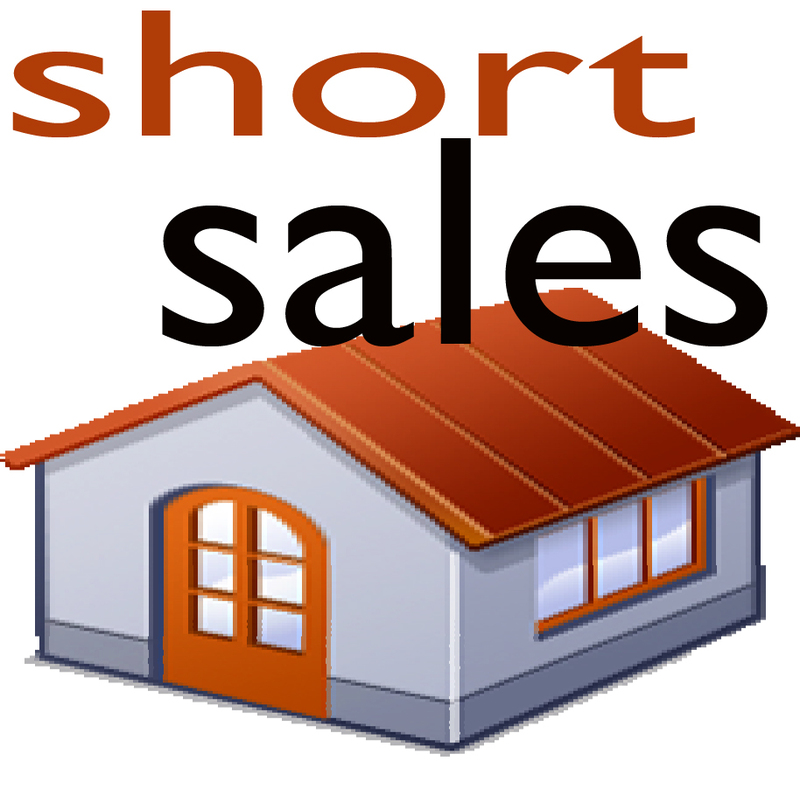 There are many benefits to a short sale – the most important one being that most short sales include a clause where the homeowner is no longer responsible to repay the bank. When a home is foreclosed upon and taken back, the bank can come after you for a numbers years if they should choose to do so. 34,634 were short sales or investor sales / 27,522 were properties taken back. 28,490 were short sales or investor sales / 38,718 were properties taken back by the bank. 20,065 were short sales or investor sales / 40,797 were properties taken back by the bank. As more and more banks are willing to accept short sales, delinquent homeowners should attempt to work on a short sale versus giving the property back. In most cases, a homeowner will get a check for closing a short sale and they do not have to worry about the bank coming after them in the future for losses incurred. *data obtained from Fletcher Wilcox at Grand Canyon Title Agency.